For this native Texan, Pepsi and Coca-Cola don't even enter her vocabulary. There is only DP. "Brand Superfan of the Week" is a weekly feature in Campaign US in which we spotlight an individual who proudly displays their love of a particular brand in everyday life. 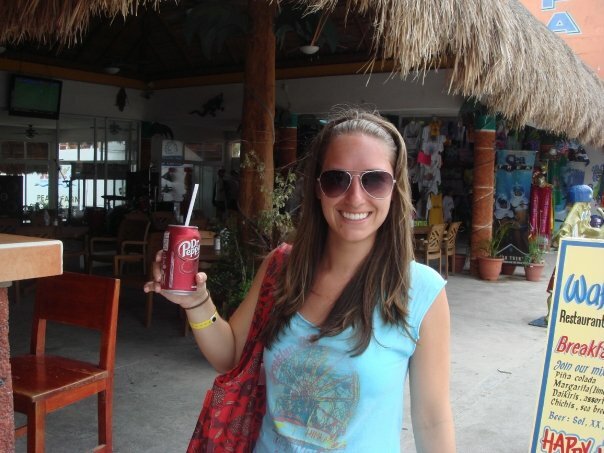 Like her fellow Texans, Lindsey Overby knows that when a waiter asks if she'd like a Coke, he really means a Dr. Pepper. "Everyone in Texas drinks Dr. Pepper," she confidently says. Dr. Pepper debuted in Waco, TX, in 1885—a full year before Coca-Cola was born in Atlanta—thus insuring locals' loyalty for generations. 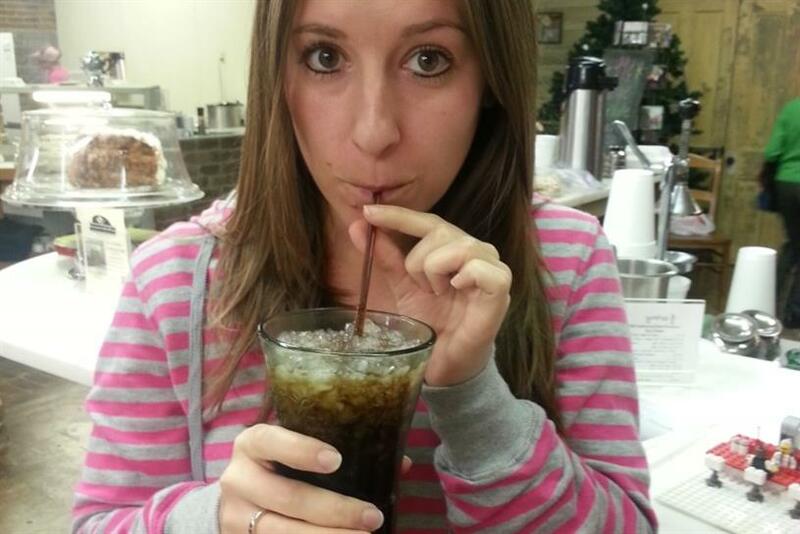 For Overby's part, she's been drinking Dr. Pepper since she was a little girl, and has the memories to prove it. "Camping trips or at grandma's house, Dr. Pepper was there," she said. "You can always count on him." 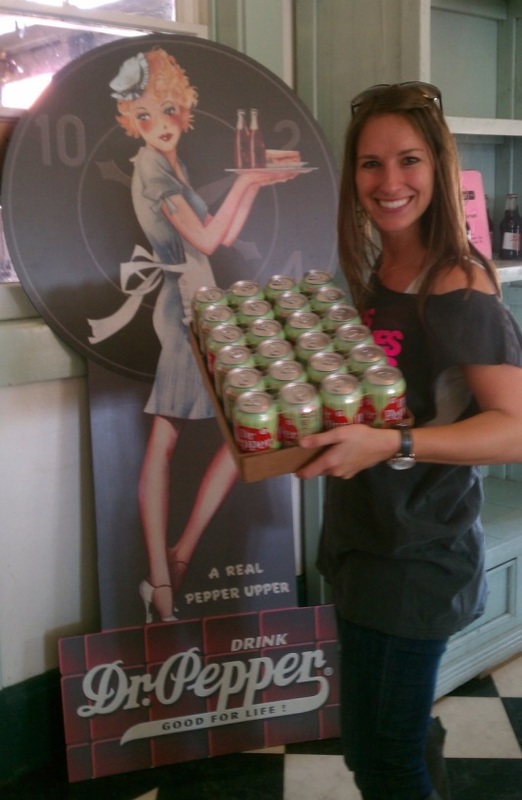 How do you show your love for Dr. Pepper every day? I may have cut back a bit on soft drinks as I am getting older, but when I am at a Mexican restaurant or a Texas Rangers baseball game, I will get a Dr. Pepper. It's tradition, and nothing goes better with a jumbo dog and nachos. 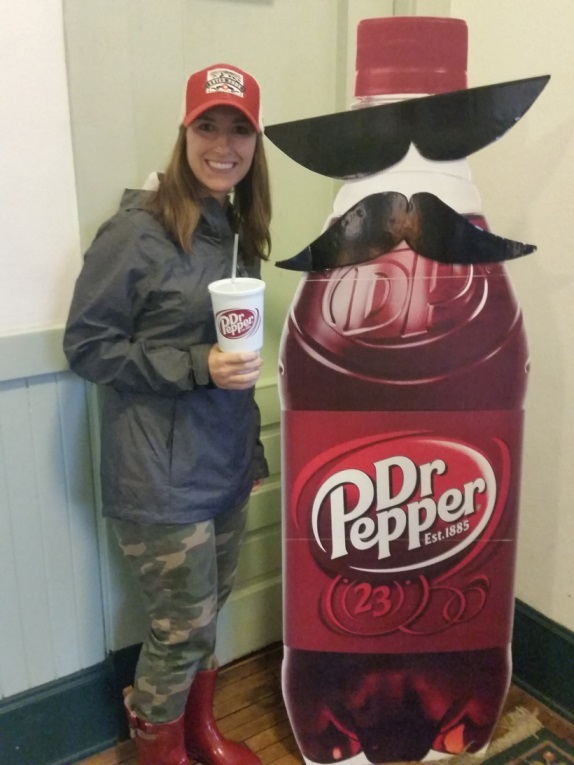 What's your coolest piece of Dr. Pepper swag? My "I'm a Pepper" T-shirts. I'm sure my sister has the old Dublin Dr. Pepper bottles. They used pure sugar cane in them. What's the craziest thing you've done for a Dr. Pepper? In high school, I packed an entire suitcase full of Dr. Pepper for a mission trip to Mexico because I knew there'd be none there. They only had Mexican Coke and Fanta. This was way before liquids were banned. We somehow got through customs at the Mexico City airport—thankfully, none of them exploded! It was terrifying, but it worked. And no one had to suffer DP withdrawals! 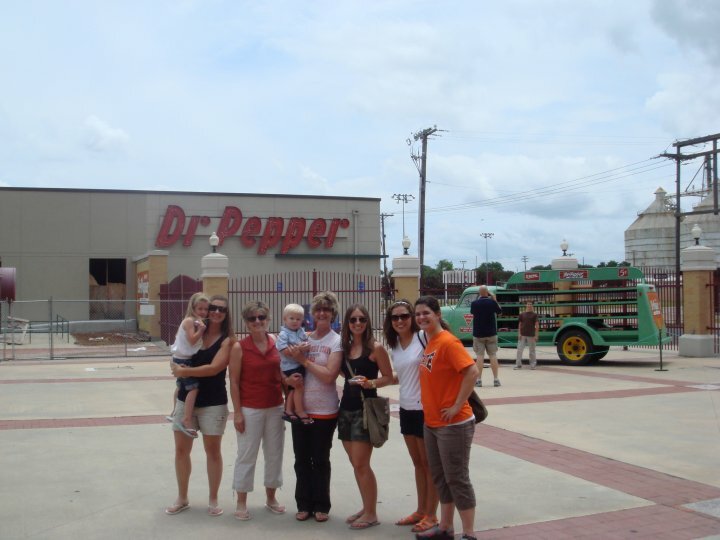 Also, my family and I used to take trips through Waco, TX, on our way to visit grandma, so we could get fountain drinks at the Soda Shop in the Dr. Pepper Museum. Occasionally, we would take the tour, just to brush up on our facts. Oh, and when I lived in New York, I'd take all of my friends who visited me to the only restaurant I knew of that served Dr. Pepper on tap: Cowgirl NYC in the West Village. I would tell them we had to go there because they had fountain Dr. Pepper, back in 2005-2008. Little did I know that it was out of a can—sadly, I saw them pouring it out of a can one day when we were meeting there. That is fine, but I was upset that no one in New York truly had fountain Dr. Pepper. What's the nicest thing Dr. Pepper has ever done for you? 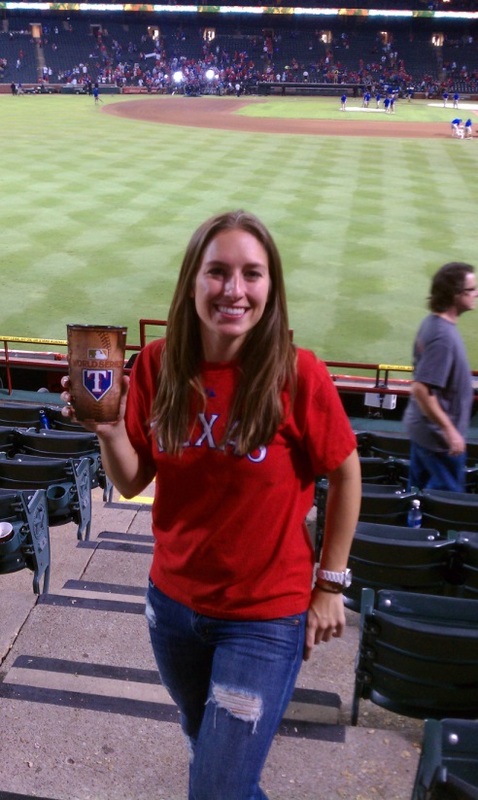 Sponsor the Texas Rangers, so I don't have to drink Coke products like you have to at other sports venues. 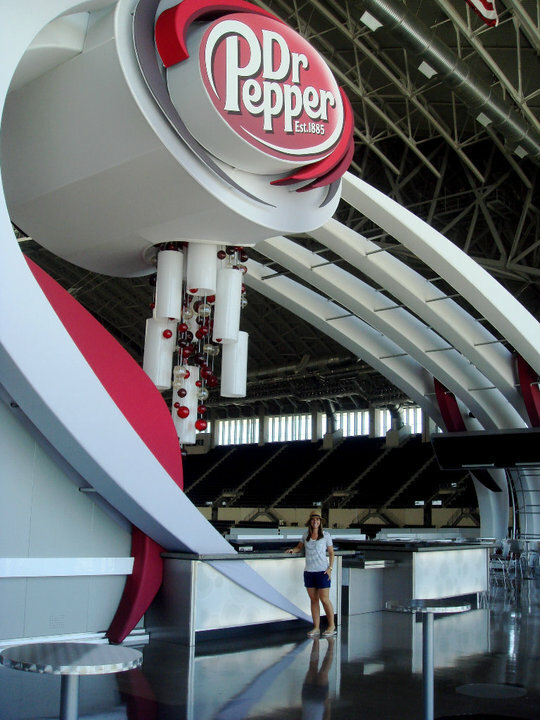 If you could change one thing about Dr. Pepper, what would it be? No high fructose corn syrup. I try to drink the pure sugar cane version when I can. Chick-fil-A, Cholula hot sauce and Trader Joe's.